The sandals aren't really what I was expecting, but I guess I should have paid closer attention to the picture, so it's really my fault. I was expecting gold sandals, but they are really more of a taupe. I'm giving it a 5 star review because they are very well made. I just don't know if I will be using them. 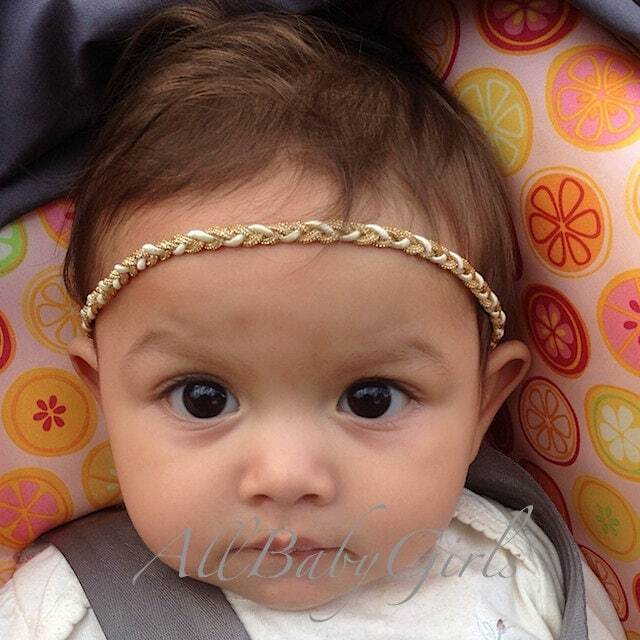 Love the baby barefoot sandals and was overwhelmingly shocked to receive exactly what the picture showed! 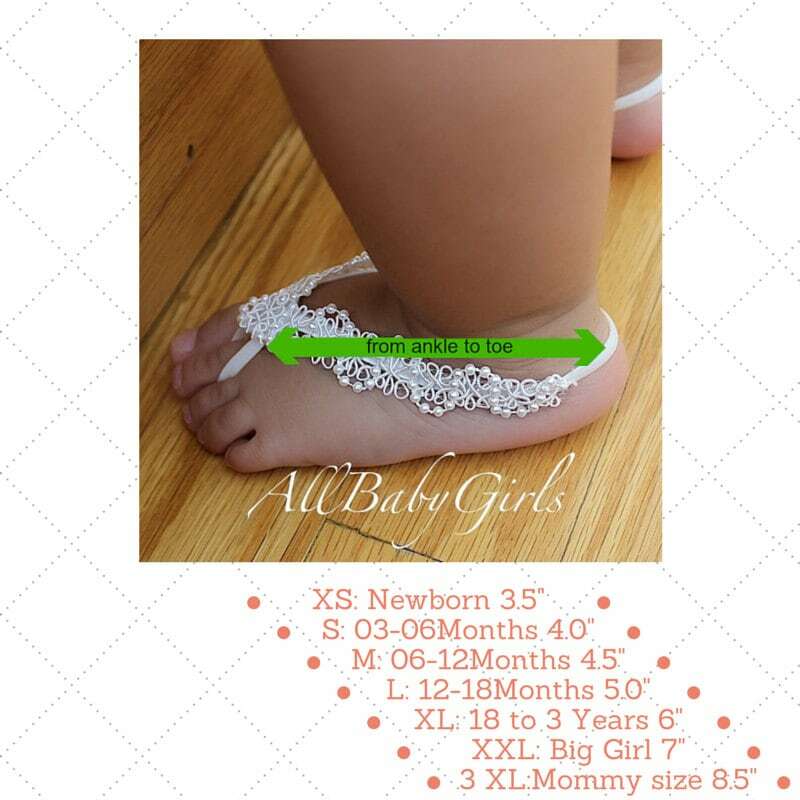 I've ordered 4 pairs so far because my daughter has issues with her feet and until now, had never been able to wear sandals or shoes. These could also be the answer to sandals always falling off. While the shipping wasn't speedy to the Midwest where I live, the seller did not advertise fast shipping thus the only thing to consider is that you should order in advance if it's something you're needing by a certain date. The seller responded immediately to my question about when my order should arrive and made every effort to check back with me frequently until arriving. Now with 4 barefoot baby sandals in my daughters wardrobe, she's ready for her first summer! I will be ordering again!